Earlier this month, Beyonce finished the UK leg of “The Mrs. Carter Show” World Tour and has been relaxing at home in NYC with her family before she embarks on her North American tour. When Beyonce first announced the tour, it didn’t take long for all the shows to sell out. So I’m sure all of her fans were excited to learn that she has just added more stops on her world tour. The North American leg of the tour was originally set to wrap up in September, but now the tour will run to the end of December. The new dates that were added include a run through Latin America. Then beginning on November 30th, Beyonce will head back to the states for additional performances in Los Angeles, Houston, DC and New York. 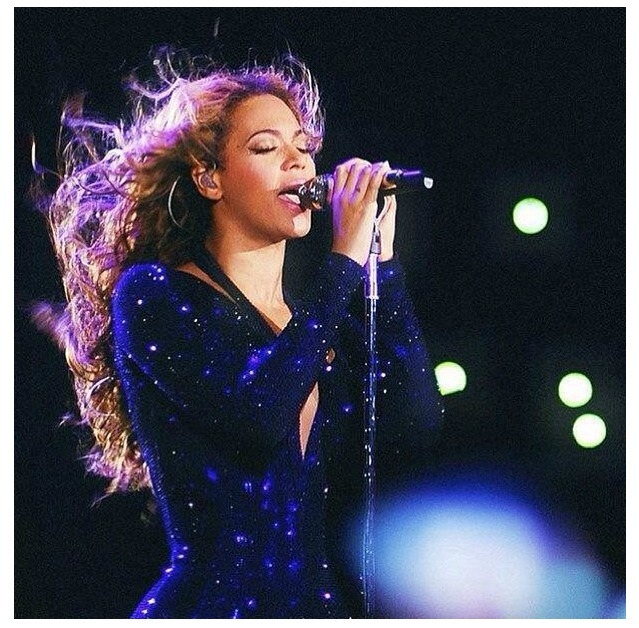 The new tour dates have sparked rumors that Beyonce’s long anticipated album could be dropping around that time. It’s speculated that she may drop the album in November before started the second tour leg in North America. With the release of three new songs: “Bow Down,” “Grown Woman,” and “Standing on the Sun,” I was sure that we would we have an album by now. I guess we’ll just have to wait and see!